Most research would be impossible without software, and this reliance is forcing a rethink of the skills needed in a traditional research group. 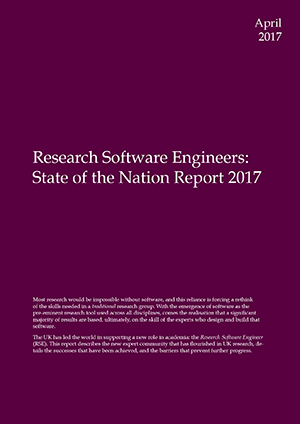 With the emergence of software as the pre-eminent research tool used across all disciplines, comes the realisation that a significant majority of results are based, ultimately, on the skill of the experts who design and build that software. The report is available for download from Zenodo: 10.5281/zenodo.495360.